Manchester United are reportedly in advanced talks to seal the transfer of Real Madrid forward Gareth Bale this summer, and are also looking at Chelsea’s Willian. This is because, according to the Manchester Evening News, Jose Mourinho has identified the right-hand side of his attack as a priority for next season. The Daily Mirror has previously linked Bale with a move away from Madrid this summer, stating he’d likely cost around £100million. It remains to be seen if Real will now be as willing to sell the Wales international after losing Cristiano Ronaldo to Juventus, but United seemingly remain keen. In fact, the MEN claims United chief Ed Woodward has wanted to sign Bale for as long as five years, ever since he first took over at Old Trafford in 2013, when Bale was still a Tottenham player. It’s clear Bale or Willian would be ideal for United’s needs in attack, with prolific striker Romelu Lukaku arguably under-achieving at the club last season due to a lack of quality service. Alexis Sanchez has struggled to settle since a January move from Arsenal, while Anthony Martial and Marcus Rashford have had chances out wide, but are not natural wingers. That has somewhat cut off the supply to Lukaku, who’d surely get more opportunities with Bale or Willian out wide, with both players more natural wide-players with the pace to beat a man and the quality of delivery to get a cross in. 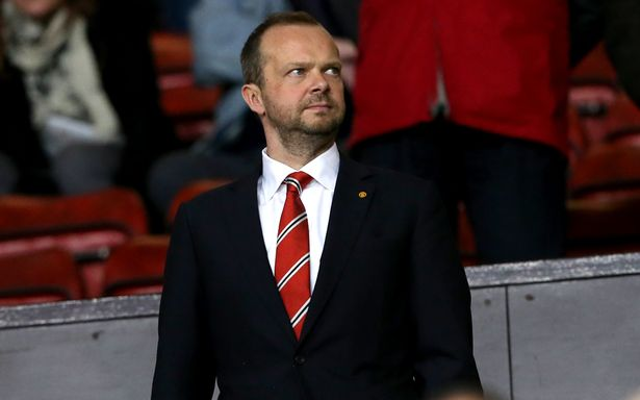 If the MEN claims talks are indeed at an advanced stage, this looks like a dream signing for Woodward after so long trying and for Red Devils supporters who’ll no doubt feel this calibre of transfer could be enough to mount a stronger title challenge against runaway champions Manchester City next season.